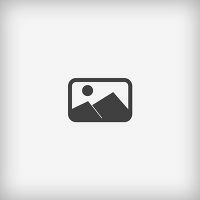 Friesian horses for sale! 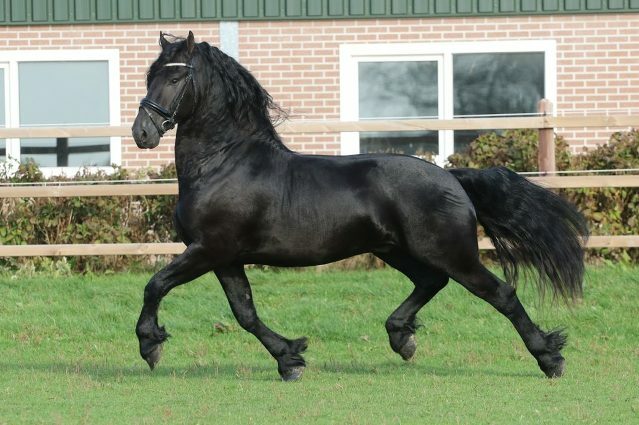 Beautiful Friesian Stallions, Friesian Mares, and Friesian Geldings. 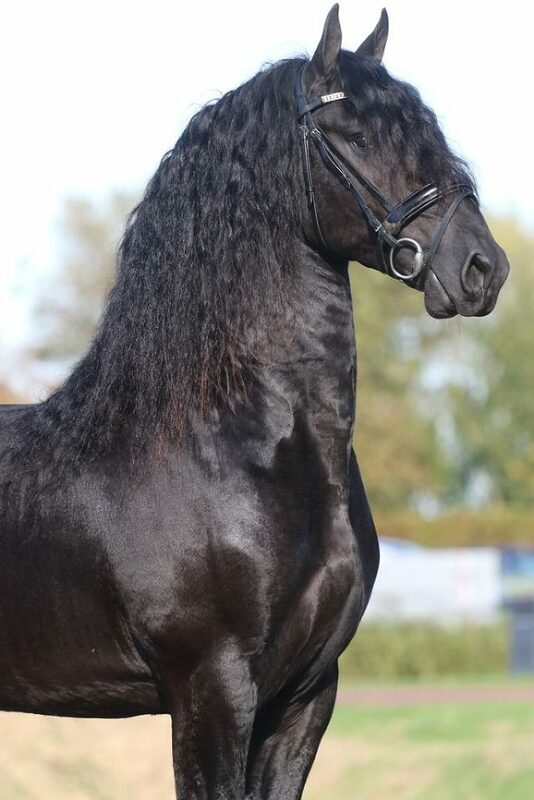 We breed and sell high quality Friesian horses globally. 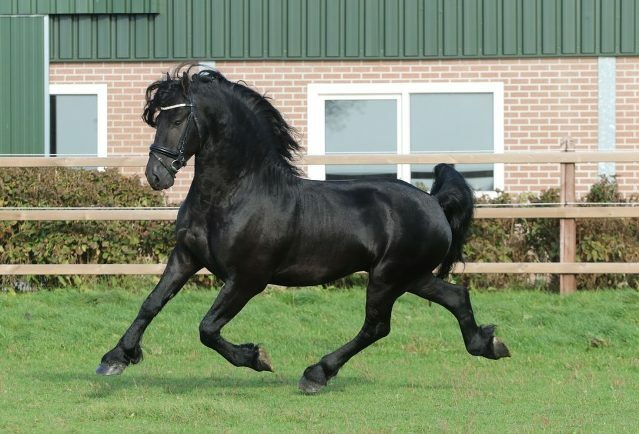 Impressive 4 years old friesian gelding of Tsjalle x Haitse. Yort has excellent movements and is a real eyecatcher with a lot of manes.